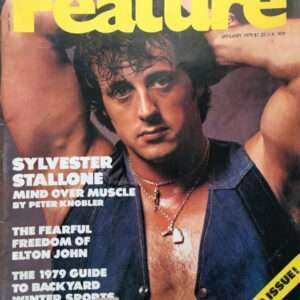 While Rocky’s boxing glove necklace is legendary, Apollo Creed actually originated the gold boxing glove necklace in the Rocky franchise when Carl Weathers first wore it in Rocky II. 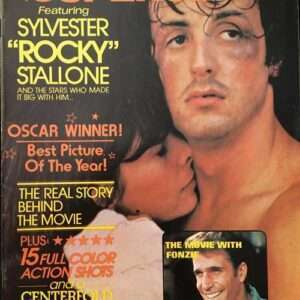 It is highly visible in two scenes; first when Apollo reads hate mail aloud to Mary Anne while wearing a metallic track suit, and later, as he preps for the fight in his dressing room. 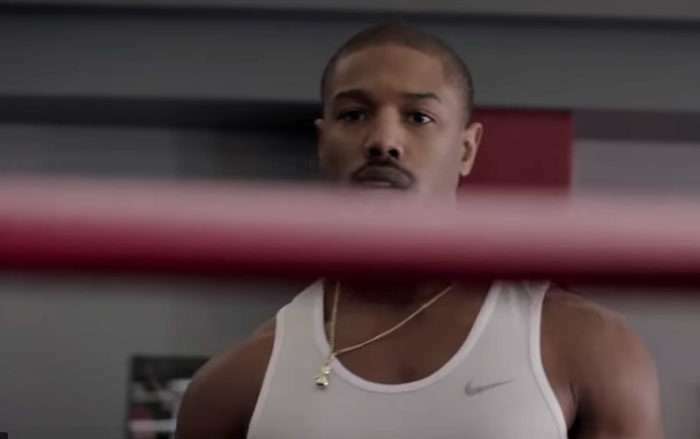 In Creed, Michael B. Jordan is first seen wearing the same style boxing glove necklace when he visits his Apollo’s Delphi Boxing Academy to challenge Danny “Stuntman” Wheeler. 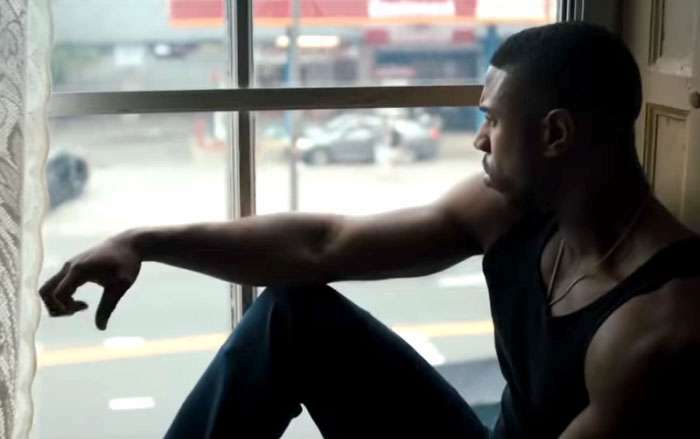 Adonis wears the necklace again in Creed II. 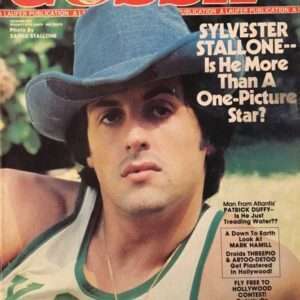 Looks like the Creed boxing glove necklace was handed down from father to son. Along with some powerful DNA. 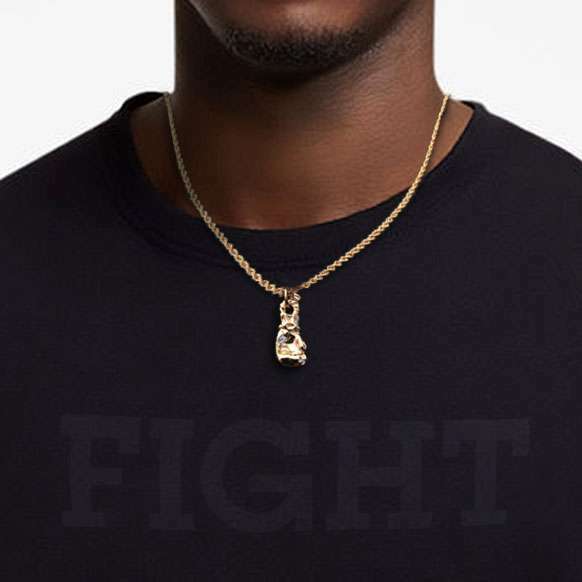 This lookalike style features a gold-tone boxing glove charm, plus a 20″ long gold-tone chain.